Beetiful designed the book cover to Darcy’s Midsummer Madness by Cass Grix. 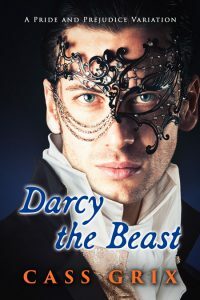 There is nothing like a love potion to make a party interesting. 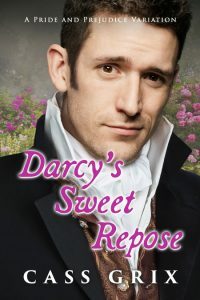 Caroline Bingley schemes to make Mr. Darcy fall in love with her, but her plans are thwarted by a mischievous footman who puts her love potion in the pastries served at the Netherfield Ball. 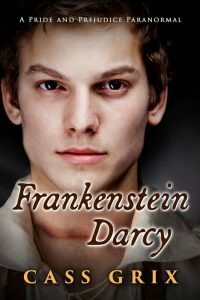 This sets off a series of romantic misadventures. 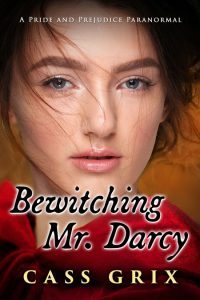 Mr. Darcy is falling for Elizabeth Bennet and she begins to fall for him, but will their love last beyond midnight? 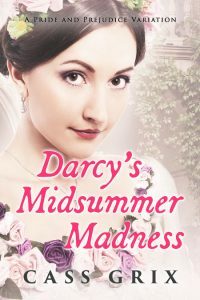 Darcy’s Midsummer Madness is a whimsical Pride and Prejudice Variation Novella based on Jane Austen’s most famous couple and loosely inspired by Shakespeare’s Midsummer Night’s Dream. What fools these Mortals be! 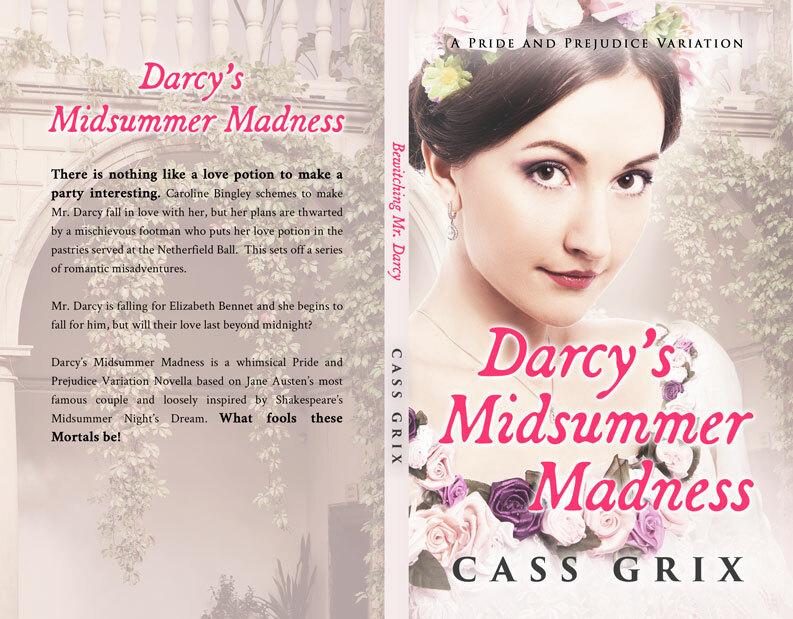 Get Darcy’s Midsummer Madness by Cass Grix today!